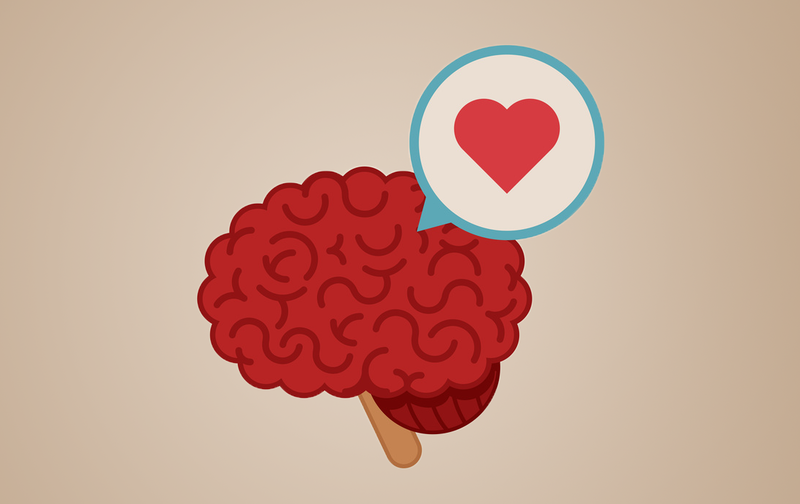 Can brain training make you more attractive? The assumption behind this is that intelligence is closely linked to social status (i.e. education and more), which is why we generally consider intelligent people to be more attractive. Intelligence, social status, and professional success all depend on each other. Great news for everyone who used to be called a nerd in school. To what extent intelligence influences attractiveness, was analysed in the following study: the researcher Fhionna Moore examined how ratings of attractiveness varied depending on the assumed intelligence of a person. The results clearly showed that people who were thought to be very intelligent were also considered to be more attractive . So from now on, you can either pretend to be very clever and fool people into thinking you’re attractive (though we’re sure you are! ), or you can start training with NeuroNation and actually increase your intelligence! The Swiss scientist Susanne Jaeggi, Ph.D., demonstrated in a study published in 2008 that scientific brain training – just like the one NeuroNation offers – can substantially increase your intelligence. And as we have seen, this is linked to your attractiveness too. All the more reasons to start training your brain today.